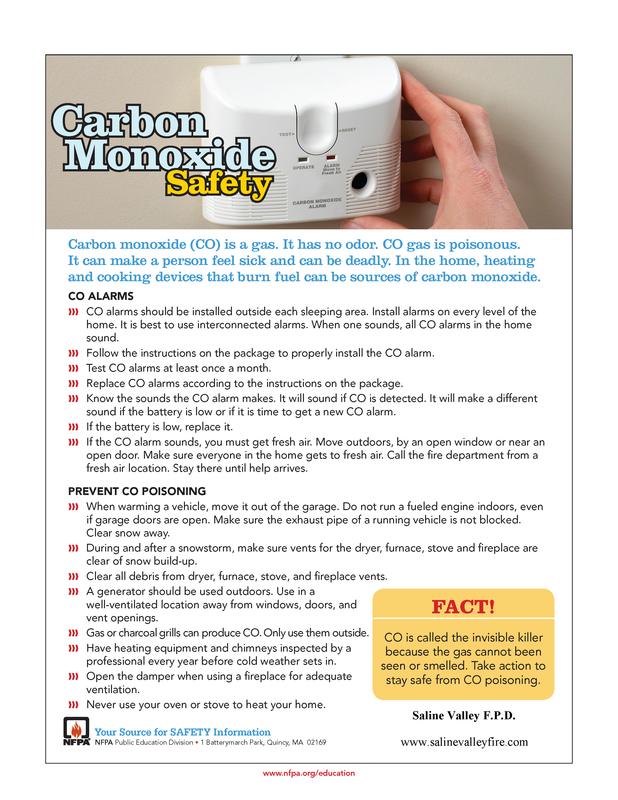 Many times we receive questions regarding proper smoke and carbon monoxide detector placement. Batteries for both types of detectors should be replaced every year and the detectors themselves should be replaced every five years or when the manufacturer recommends it. 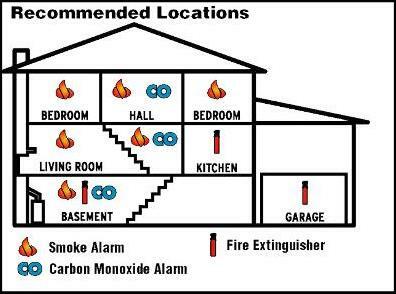 Smoke Detectors – One detector on every level, one detector in every bedroom and one smoke detector outside of sleeping areas within 10 ft of the bedroom’s door. 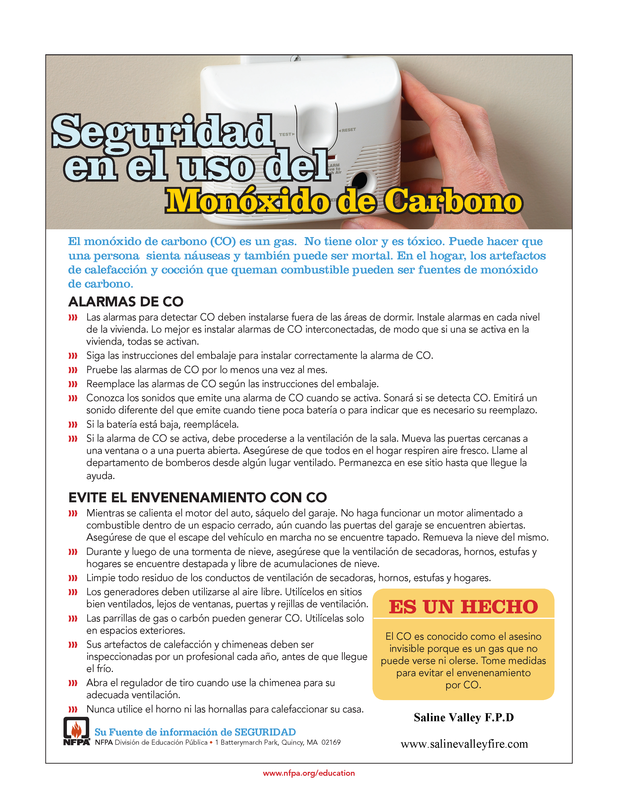 Carbon Monoxide Detectors – One on every level of the structure.